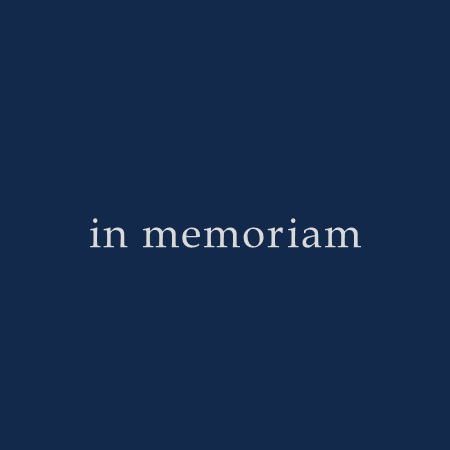 The Department of Chemistry fondly remembers those alumni, faculty, and staff who have passed away in recent years. Individuals are listed alphabetically by last name, under the year in which they have passed. Please note that these lists may be incomplete.